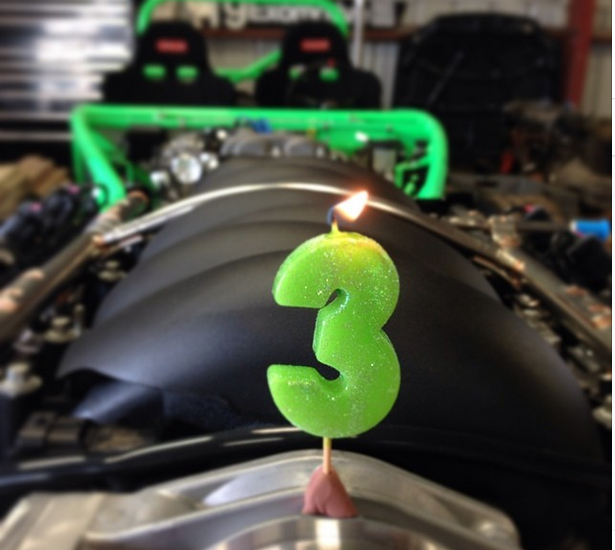 Exomotive - US Manufacturer of Exocars & Kit Cars | Happy third birthday to Exomotive! 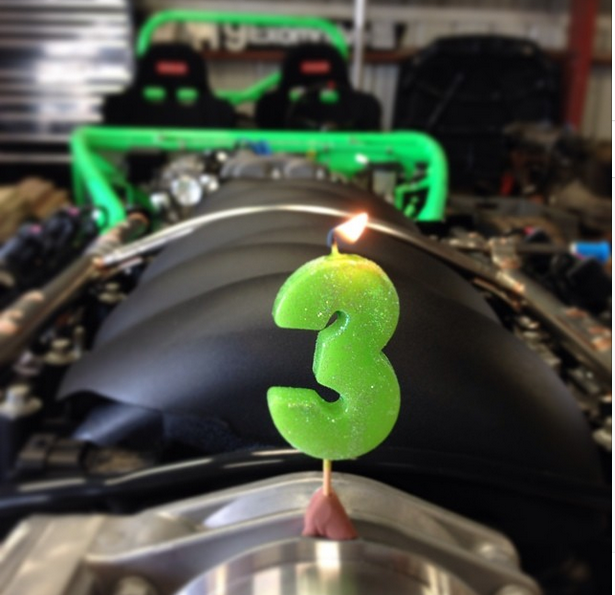 Happy third birthday to Exomotive! You have to have a matching green candle, of course!